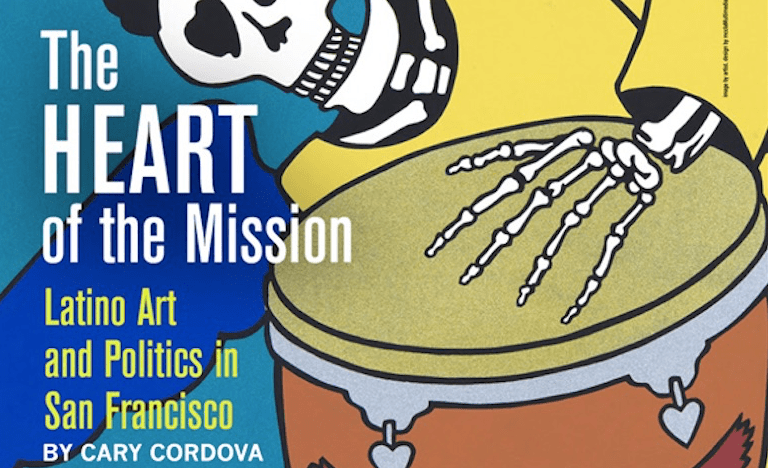 In The Heart of the Mission, Cary Cordova combines urban, political, and art history to examine how the Mission District, a longtime bohemian enclave in San Francisco, has served as an important place for an influential and largely ignored Latino arts movement from the 1960s to the present. Well before the anointment of the “Mission School” by art-world arbiters at the dawn of the twenty-first century, Latino artists, writers, poets, playwrights, performers, and filmmakers made the Mission their home and their muse. The Mission, home to Chileans, Cubans, Guatemalans, Mexican Americans, Nicaraguans, Puerto Ricans, and Salvadorans never represented a single Latino identity. In tracing the experiences of a diverse group of Latino artists from the 1940s to the turn of the century, Cordova connects wide-ranging aesthetics to a variety of social movements and activist interventions. The book begins with the history of the Latin Quarter in the 1940s and the subsequent cultivation of the Beat counterculture in the 1950s, demonstrating how these decades laid the groundwork for the artistic and political renaissance that followed. Using oral histories, visual culture, and archival research, she analyzes the Latin jazz scene of the 1940s, Latino involvement in the avant-garde of the 1950s, the Chicano movement and Third World movements of the 1960s, the community mural movement of the 1970s, the transnational liberation movements in Nicaragua and El Salvador, and the AIDS activism of the 1980s. Through these different historical frames, Cordova links the creation of Latino art with a flowering of Latino politics. Cary Cordova teaches American studies at the University of Texas at Austin.